This is why I couldn’t leave the couch for the last 25 minutes: | Musings of a marginally sane feline-appreciating female. 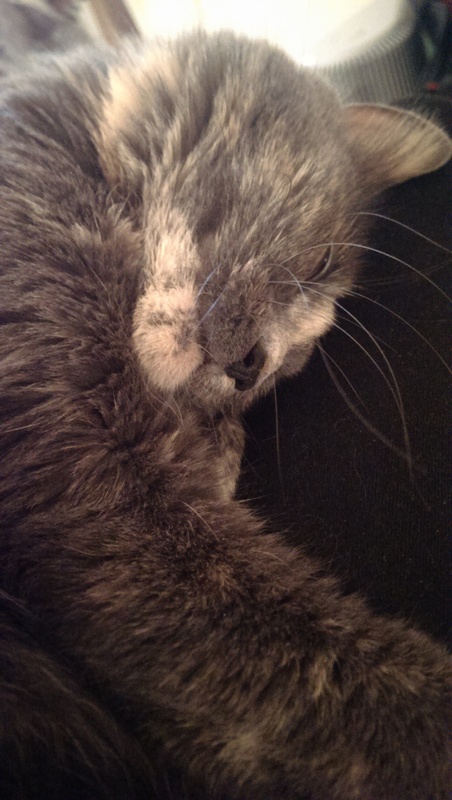 Image | This entry was posted in Carmen and tagged Carmen, Pets, Photos. Bookmark the permalink.